Certain products are at their best when you notice them the least. Web browsers are a good example of this, as you want the Internet to flow well, and not to get tripped up on what tool you are using to access it. That in mind, it can be difficult to cast a utility tool in a pleasing or exciting light, given their inherent status as backbone technology. Google had a series of innovative commercials for Chrome, showing off various tests of the browser against whimsical Rube Goldbergs. Chrome, as you can guess, won. Microsoft, looking to promote Internet Explorer 9 has just released a new commercial which is, I think, effective, and notable as it is focused and surprisingly un-silly. We’ve been keeping a closer eye on Internet Explorer 9 in recent months, as it is showing signs of life. IE9, it could be said, is effectively slowing the decline of the IE brand, and therefore Microsoft’s larger chunk of the browser market. Most interestingly, according to our recent dig into the figures, IE appears to be surprisingly strong, along with Firefox, while Chrome is showing signs of slowing. We wouldn’t have called that 6 months ago. I’m beginning to suspect that people who are picking up new computers running Windows 7 (which ships with IE9) are more often simply sticking with Microsoft’s tool, over moving to Chrome. 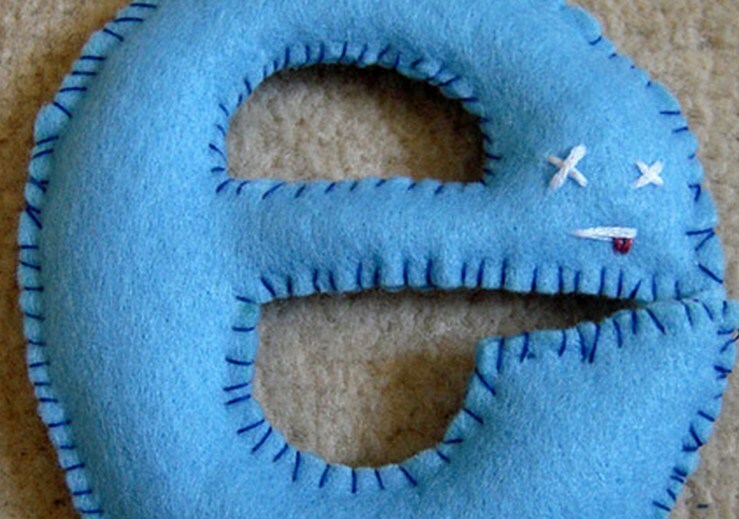 For a look at our views on IE9, head here. Read next: Barnes & Noble to host a Nook developers' event in London. Could a UK launch be imminent?